Local SEO is a very significant aspect for some businesses. Due to changes in Google search algorithms, giving local search results more importance with mobile searchers and desktop users has increased. The importance of optimizing your business from a local standpoint has become important. As one of the top web development companies in Melbourne, we are happy to share the Insider’s Guide to Local SEO Tips. 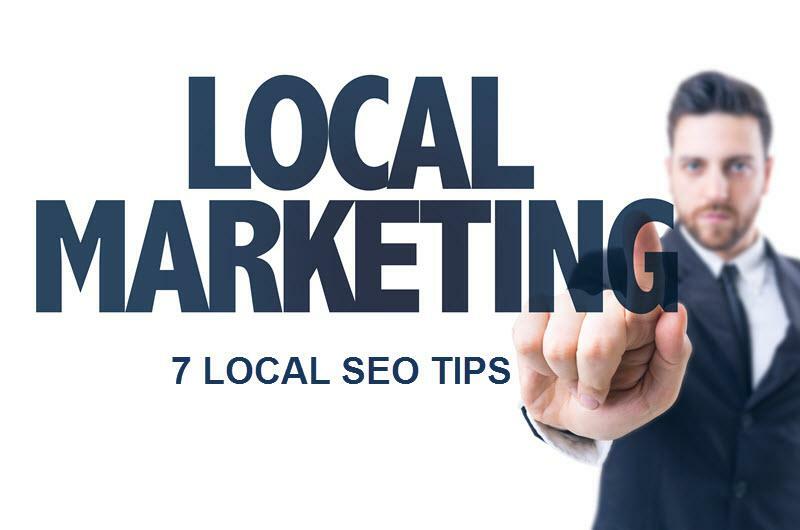 There are many local SEO tips available, these are the ones that we have found to be the most useful and effective for the numerous businesses where they have been implemented. On-Page Optimization – In order to have optimal on-page optimization, you have to make sure the Title Tag contains your city and state, with your service and location in alt text for images and logo. If the content includes local information and local customer reviews and testimonials, then the same would reflect the location of the person providing the information. Mobile Friendly Site – Not having a mobile responsive website is a straight blow to your ranking; website being mobile friendly is a Google ranking factor. Generating more conversions and making more revenue can be done by providing great experience to the current and potential customers via desktop or mobile. Request Reviews – Building credibility and trust is not an easy task, but reviews are a powerful support that can take you places. There are a lot of ways to attract customers to leave reviews. All of these review sites will help boosting up your local reputation in search rankings. Use Social Media –Social Media can drive business, especially locally. However, make sure you take the time to do research and confirm where your customers spend time. Take Advantage of Google – Google My Business Page will help you with your local rankings. Take the time to complete your profile and then regularly, keep on updating. Make sure you use the right category for your business and take the time to write descriptive business description. Adding high quality photos is a nice way to enhance your profile along with linking your primary webpage and social media pages. Try and get some reviews because anyone who finds you here will want to see positive feedback from other visitors. Voice Friendly Keywords – Due to increase in peoples search using mobile device, the voice search has increased. Voice Search keywords and phrasing needs to be catered in such a manner, that the difference between talking and typing can be matched. Customer Service the prime focus – One of the Prime factors for local SEO is providing a positive experience to the visitor from first contact. The customer experience has become more vital because of which other people use information, especially reviews from past clients. Local SEO Melbourne is vital for any business that depends on local customers of Melbourne. Our Insider’s Guide to Local SEO tips lists most effective once that has helped businesses in Melbourne to excel within their local market and can help you too!